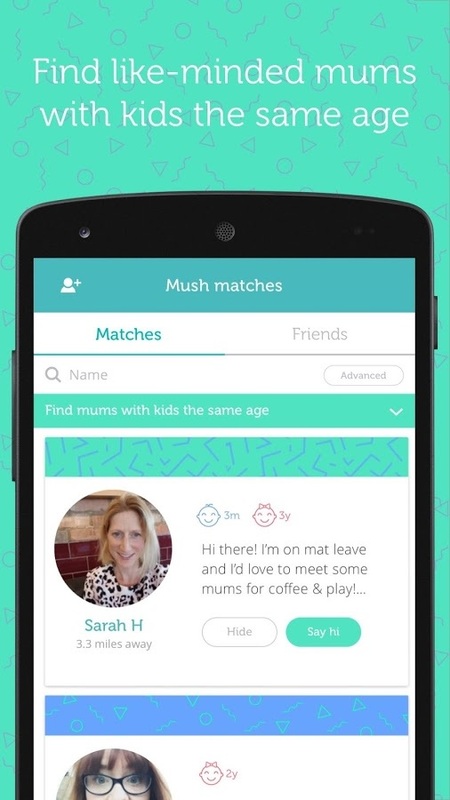 Mush is a free app that connects mums with other local, like-minded mums with kids the same age. It’s mission is to make the lives of mums more sociable and fun, enabling meet-ups in real life with other mums who know what you’re going through! 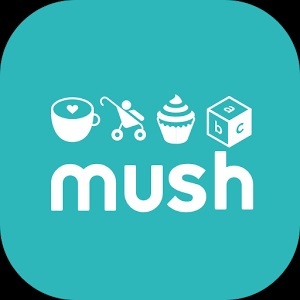 Mush was born through the experience of its founders Katie & Sarah, who had two small children between them and found the days long, lonely and isolating… until their chance meeting in a playground! Having kept each other sane and happy in the months that followed, they realised that all mums should have access to a free and fun way to find other mums nearby, and Mush launched in Spring 2016. Today Mush has been credited for over 100,000 friendships from its 45,000 members (and growing!) and has a spread of users throughout the UK, with pockets of users around the world. It has launched additional functionality so that mums can share what’s going on locally and ask for advice from mums just around the corner. How many mums are on Mush? We have most of our mums in London, but in lots of other cities around the UK too- and in fact lots of users in Australia! How many connections have their been thanks to Mush? Why is it called Mush? 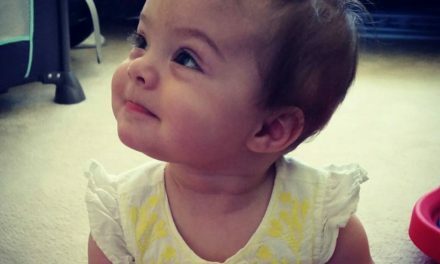 It happened to be a day when we had mushed up our baby’s food during the weaning phase, we had described our brains as sleep-deprived, addled mush, and we worked out it stood for Mums Social Hub. We have since realised that it means perfect in Hebrew and is old English for friend! 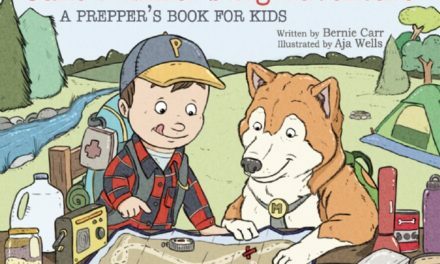 What’s the story of Mush? Mush was set up by two mums who met in a rainy playground and kept it each other sane for the months that followed- they realised that 80% of new mums admit to feeling lonely. They had no tech experience, but decided that an app should exist for mums to meet, and sought to make it happen! 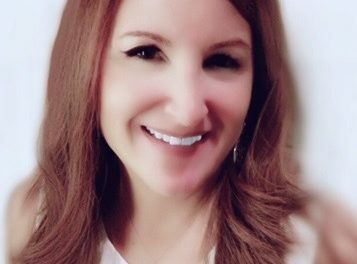 They have had two successful funding rounds and have a mission that no mum does it alone, and that Mush can be the largest social network for Mums globally. We commissioned a study of 4000 mums for first set of more serious numbers and 1000 mums on salacious stuff! It’s time for you to get some time for YOU. Click here to get Mush App!